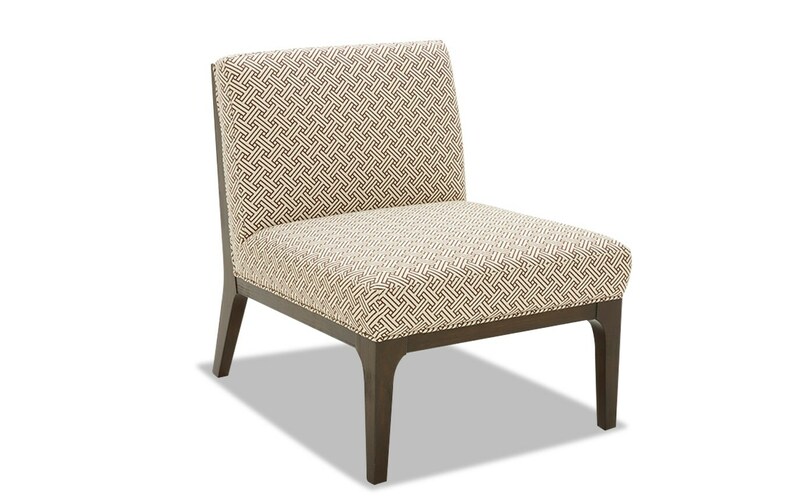 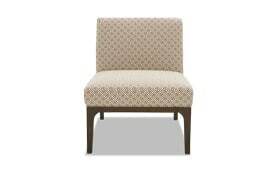 Classic design meets modern appeal with my Sydney Chocolate Wood Accent Chair. 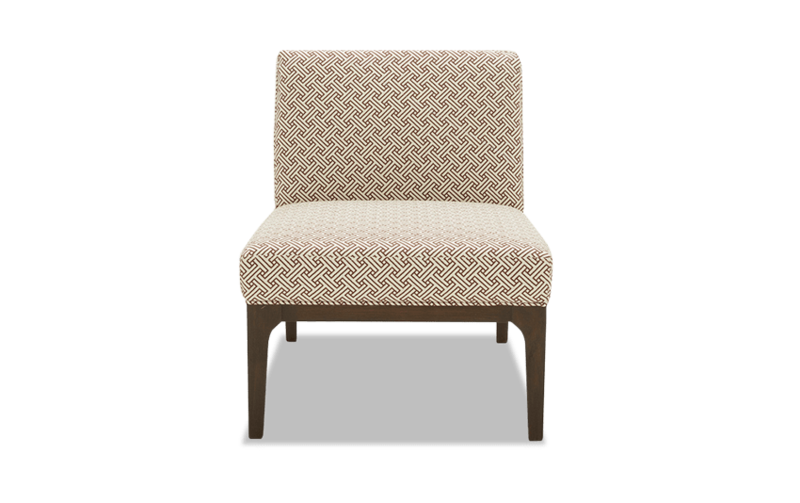 Plush padding and a sturdy hardwood frame makes for long lasting utilization. 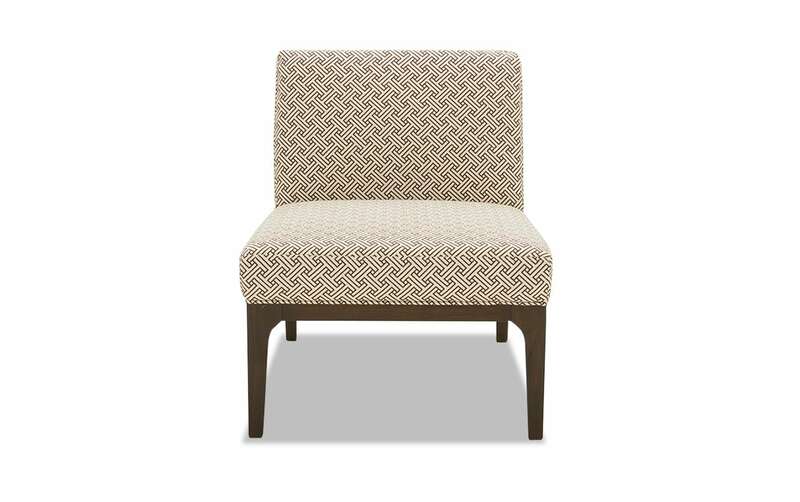 The unique pattern and clean lines adds an air of sophistication to any living room.